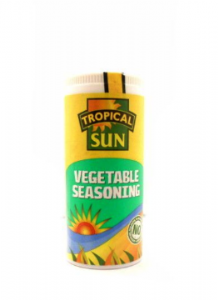 Vegetable Seasoning | Buy Online at The Asian Cookshop. Vegetable seasoning is flavourful and a blend that will give any vegetable dish some zest. Invigorate broccoli, cauliflower, green beans, potatoes or any of your favourite vegetables. 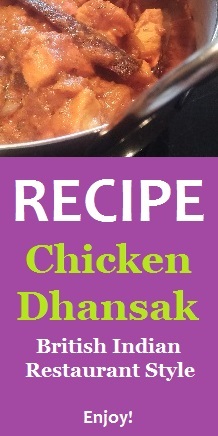 Try adding to vegetable casseroles, soups and salads. If steaming your vegetables, sprinkle on a little after cooking or If boiling or simmering, add to the water whilst cooking. Ingredients: coriander, salt, sugar, onion, marjoram, ginger, parsley, black pepper, sage, thyme, pimento.